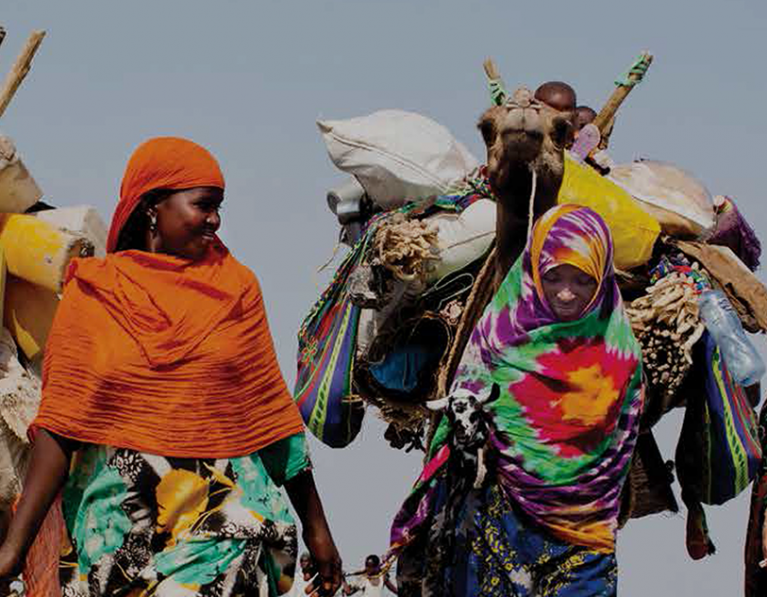 Our partner in Ethiopia is the Afar Pastoralist Development Association (APDA), which works with the Afar people in the remote north-east of the country. The land-locked nation of Ethiopia is located in the Horn of Africa in the continent’s north-east, and shares borders with Sudan, South Sudan, Eritrea, Djibouti, Somalia and Kenya. Out of the population of 84.2 million, more than 29 percent are living in poverty. Ethiopia is ranked 174 on the Human Development Index, out of 188 nations. Ethiopia has been making great improvements in maternal mortality, but there is still much work to do. Between 2000 and 2015, maternal mortality declined by 61 percent, from 897 mothers dying for every 100,000 live births, to 353 per 100,000 live births. The problems of poverty, and specific issues such as maternal health, are more acute in remote and marginalised communities. This is the case for people in the Afar region in the north-east of the country, which is one of the toughest places in the world to live. The Afar lands also extend into parts of Djibouti and southern Eritrea. The region has some of the hottest inhabited places on Earth – some areas exceed 50 degrees Celsius in the hot season. 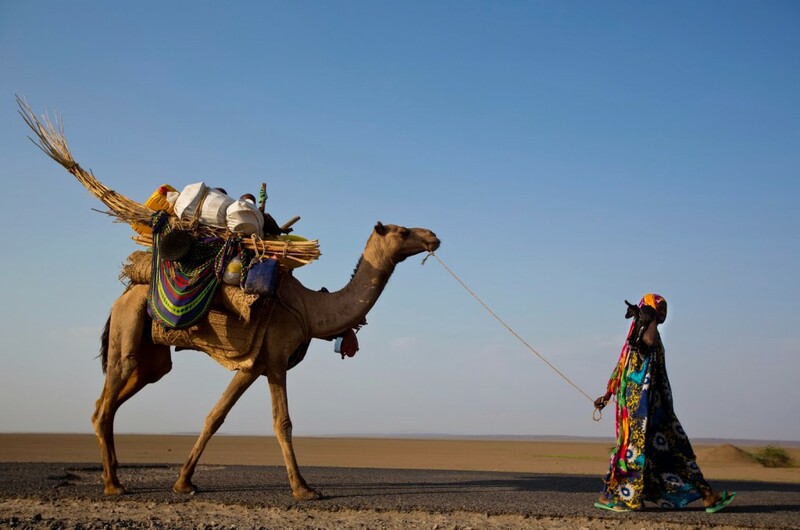 Crops cannot be grown on the arid land, so the Afar people, who are primarily Islamic, live a traditional semi-nomadic lifestyle, moving their goat and camel herds in search of feed. Lack of access to maternal and child health care in the Afar region means there is a high infant mortality rate, high maternal death rates, and poor health and nutrition for the surviving children. Most women give birth in their villages with no medical attention, and it is estimated that up to 1 in 12 women will die during pregnancy during their lifetimes. The spread of disease is more likely as people move across the country. 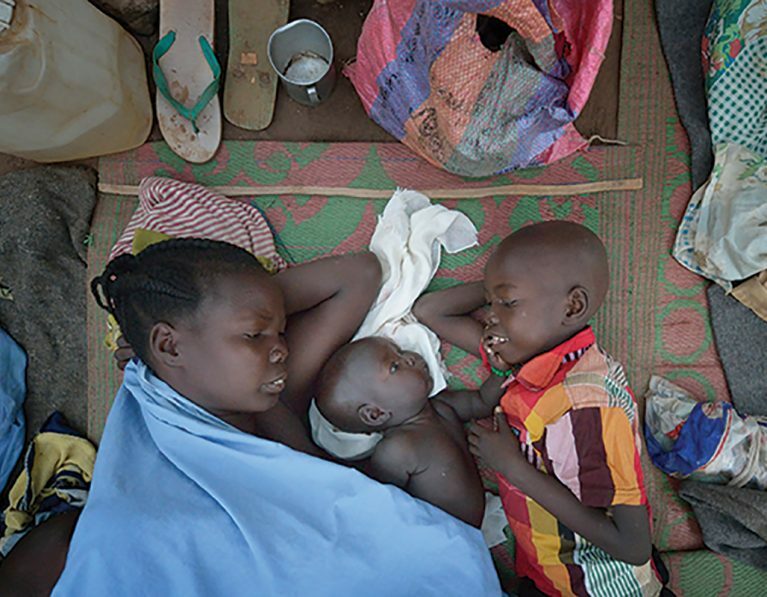 Children are also vulnerable to diarrhea, measles, malaria and HIV/AIDS. 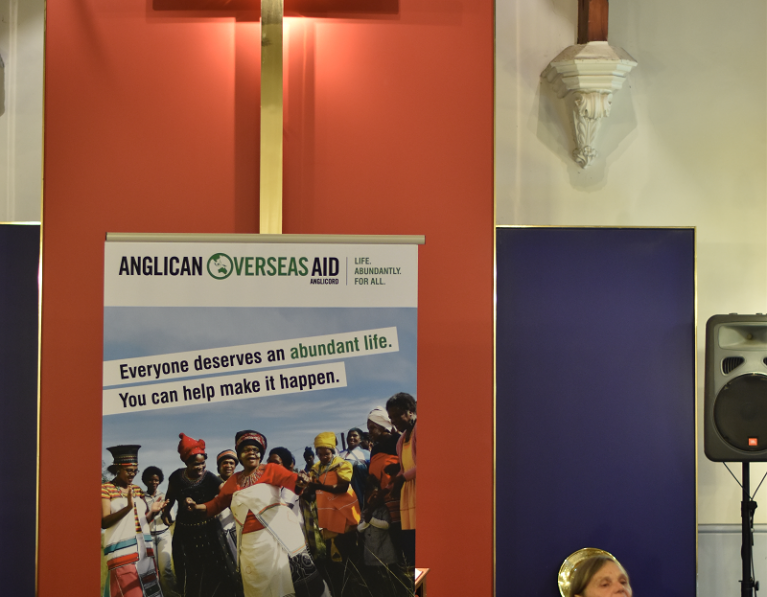 Anglican Overseas Aid has been partnering with APDA for more than 15 years. 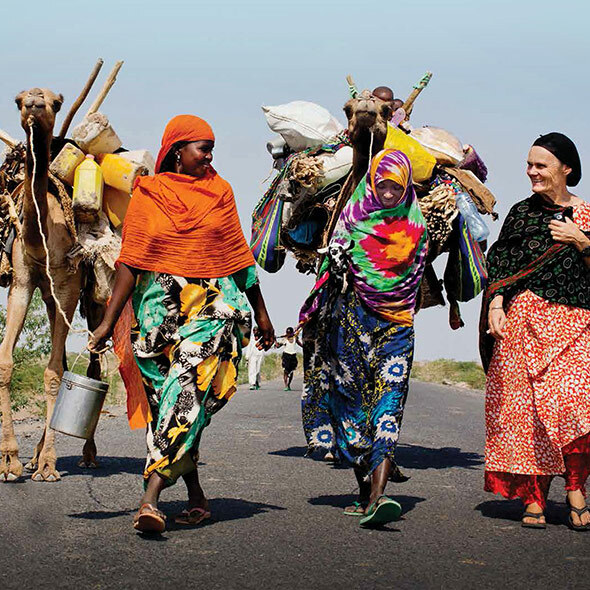 APDA runs a variety of programs to help the Afar people, many of them focusing on vulnerable women and children. The programs include health and vaccination, water provision, maternal and child health, education and more. Until 2016, we worked with APDA through The Road Less Travelled project. This project focused on improving nutrition and maternal and child health through improved access to community-based health services. This was part of a five-year Australian Government funded project which ended in June 2016. Funding: Our ongoing work with APDA is funded by public donations in Australia.